Wake up South Wales! Capital teamed up with Brecon Carreg this week to get you fuelled for the day with free breakfast giveaways! Plus, we gave you the chance to win tickets to the hottest gigs. 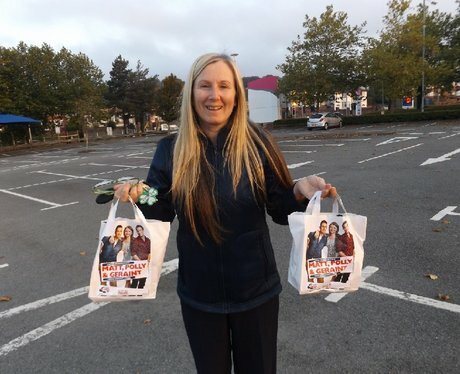 Did you manage to bag yourself a free brekkie & get papp'd by the Street Stars?